This certification at least confirms that Oppo will launch the series in Europe. 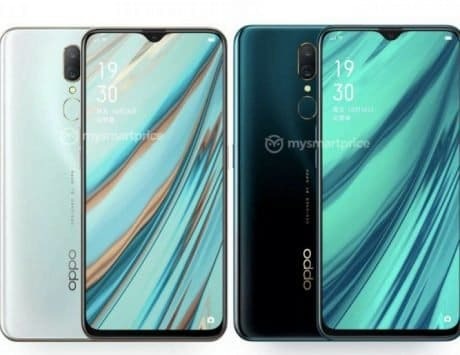 Most of what we know so far about the Oppo Reno flagship series has been coming from official or unofficial sources in China. 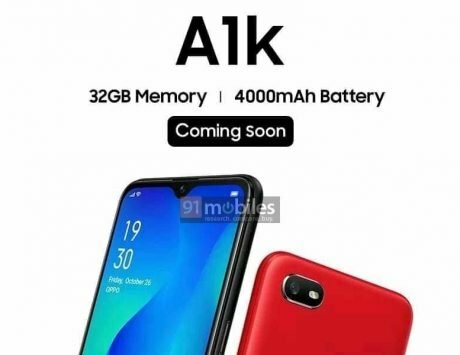 However, it seems the series will also be heading to Europe as the EU Intellectual Property Office has certified five trademarks with the Oppo Reno moniker. 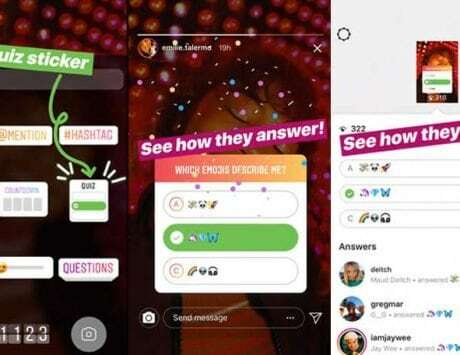 First reported by LetsGoDigital, the five trademarked names are Reno Pro, Reno Plus, Reno Zoom, Reno Youth, and Reno Lite. 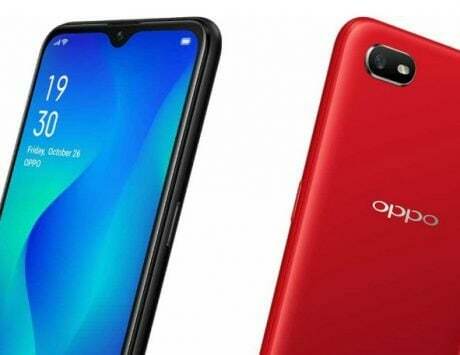 Now, previous leaks have hinted at six variants of the device and Oppo might be planning to bring almost all of them to the EU. These trademarks don’t reveal anything related to the smartphone itself but merely hint at the potential branding of the phones in the series. As for previous reports, it was said that there would be a Reno Light Deluxe model, which could feature a Snapdragon 675 or 710 SoC. 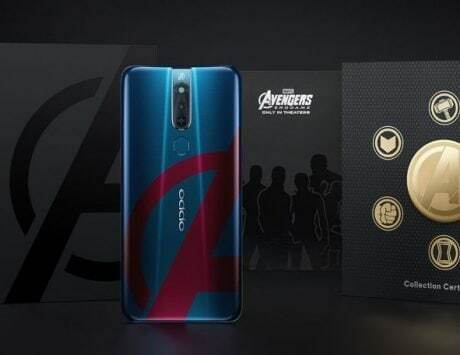 Then there’s a standard Oppo Reno with three variants – 8GB + 256GB, 10GB + 256GB, and 12GB + 256GB. While the top-of-the-line Lamborghini Edition will feature 12GB of RAM and 512GB of storage. Also, the high-end models are likely to boast the 10X lossless zoom technology while the Lamborghini Edition is expected to get 50W fast charge. A previous post by Oppo VP Shen Yiren stated that the Reno will rock VOOC 3.0, hence we expect all models except the limited edition version to get the feature. 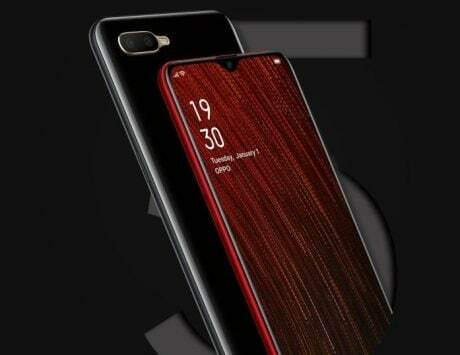 The 10X lossless zoom will be the USP of the upcoming phone and image samples of the camera in action have already been shared on Weibo recently by the Oppo VP. Apart from Oppo, Huawei is the only company that has teased a similar tech on its upcoming P30 Pro that will be revealed next week. The Oppo Reno is expected to start at $550 for the most affordable model. 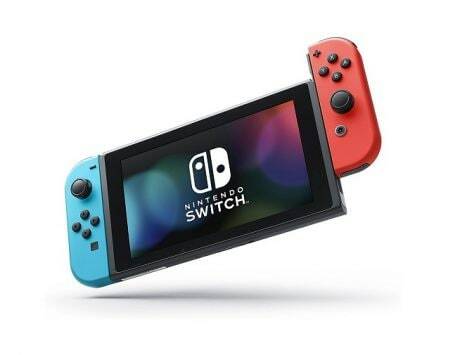 The China debut is on April 10, and now it seems a Europe launch is also on the cards.